Desktop Computer Repairs by Virtual It Solutions Cape Town. Professional, certified, experienced, fast on site desktop computer repairs cape town (often same day onsite computer repair). Computers and gadgets are an integral part of modern day-to-day life. 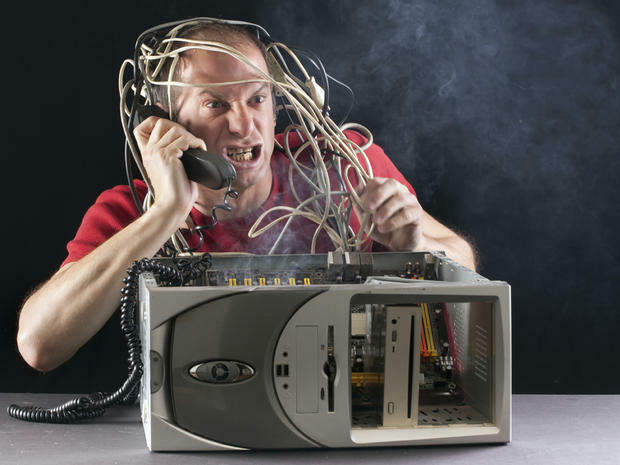 There’s nothing more frustrating than a computer error that prevents you from accessing the internet or a total system failure that erases your saved documents or when your child locks your pc and infects it with a virus while googling nasties…..Fortunately, any computer problem you encounter today can be fixed by Virtual It Solutions . Objective: Friendly and fast onsite computer repairs in the Cape Town area; providing affordable computer services and local computer repair. Why choose to do your Computer Repairs with Virtual IT Solutions Cape Town? Choose me as your computer repair technician because I enjoy helping others and take personal pride in quality work done well! Need computer help? Contact Reuben for professional Computer Repairs Cape Town support today! When providing computer repair in Cape Town area, my primary concern is maintaining the integrity of your data! Standard PC repairs typically cost between R250 and R350 per hour. We do not give out firm total cost estimates, because it is difficult to determine exactly how long a specific repair may take. System freeze-ups, software conflicts and virus problems usually take two or three hours to fix.We will do our best to keep you informed of the total and will normally provide an accurate guestimate. Network computer issues necessitate hiring a professional specialized in networking solutions. Network repair is more complicated and costs more than standard PC repair. If you run a small or medium-size business, expect to pay at least R400 to R500 per hour bearing in mind a corporate site two or three pc may be worked at any one timeonce. Large networks with multiple computers, printers and phones can cost thousands of dollars to repair in a virus situation thus prevevtitiave maintenance is essential..